The Washington Auto Show has announced the second annual “ART-of-Motion” exhibit, an avant-garde design experience that befits the culture and imagination of the Washington, D.C. area, as it hosts a tier-one show on the global auto show circuit. 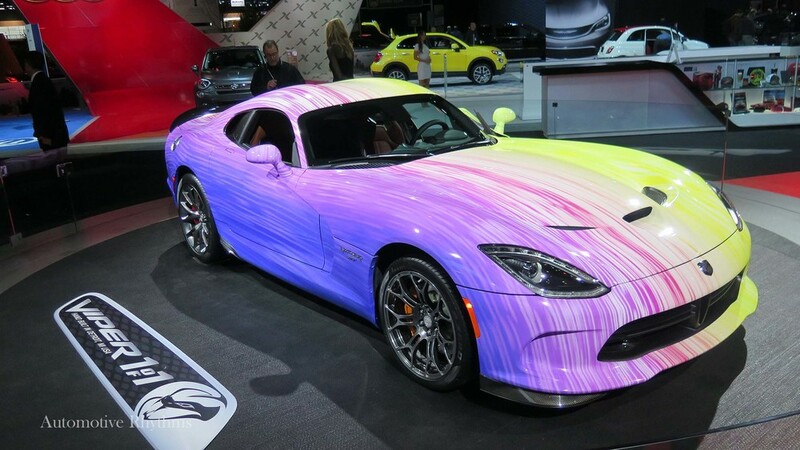 In cooperation with Automotive Rhythms, the trendsetting urban automotive media group, the cutting-edge art car display will feature over 8,000-square-feet of experiential graphic backdrops consisting of motorcycles, autos, fashion and murals. A highly notable group of artists will showcase their live talents in ART-of-Motion. Nationally celebrated painter, Edward Joseph aka “Ed the Artist" is an abstract visualizer that specializes in lines that seek influence using shapes, forms, colors and textures. Shawn Mitchell Perkins aka “SP the Plug” will bring his style of abstract, graffiti and realism to the exhibit using mostly oil and some acrylic paint. In addition, Jamaal Newman aka “Jamaal Lamaaj” will offer his famed realism style for his creative works and Suite Nation will bring a cadre of creators to the Washington Convention Center for this monumental showcase. Suite Nation will host an interactive live art installation with the new Mercedes-Benz Smart Car. 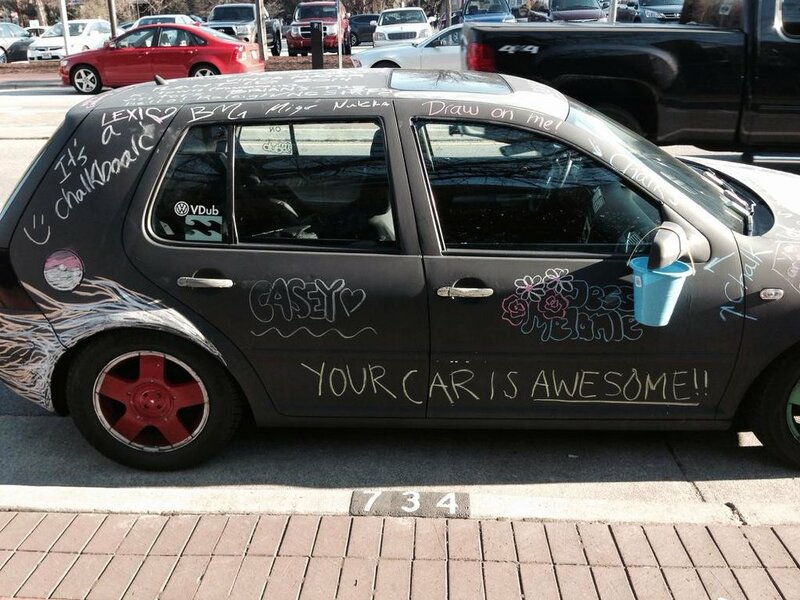 The installation incorporates a fully customized design and build to fit specific brand and integration elements using chalkboard paint w/ two 6 x 12 mural walls flanking the car. The Washington Auto Show® has become a beloved annual tradition among Washingtonians, who marvel at the growing display of stars and cars, mobility technologies, contests, giveaways and mascots. More than 700 new vehicles from over 42 domestic and import manufacturers will fill the 750,000-square-foot space with two levels of advanced exhibits. 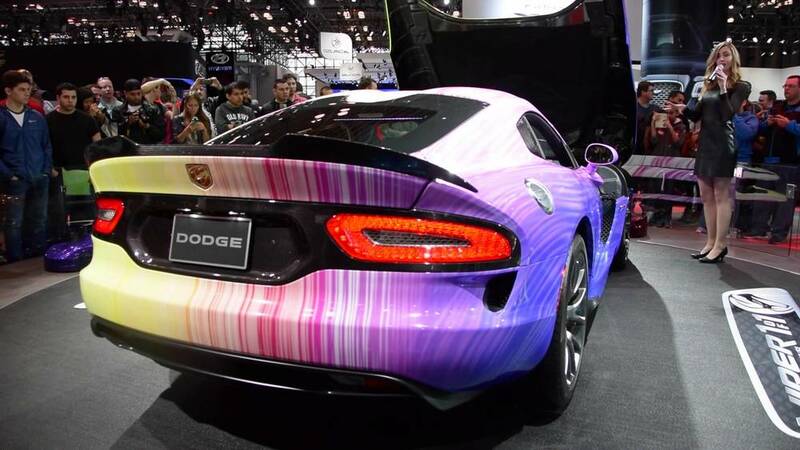 Additionally, Mazda, Dodge, Kia, MINI, Jaguar and Lamborghini will feature specially painted art cars. In addition, there will be an artful mix of two-wheel excitement representing the world of sportbikes as well as cruisers from Garwood Custom Cycles, Wise Choice Customs, Myrtle West Customs and Camtech Custom Baggers. Specialty partners include Mothers Car Care, Exotic Vehicle Wraps and Street Dreamz Customs. Lastly, ART-of-Motion will feature a hometown favorite Washington Redskins themed Slingshot.